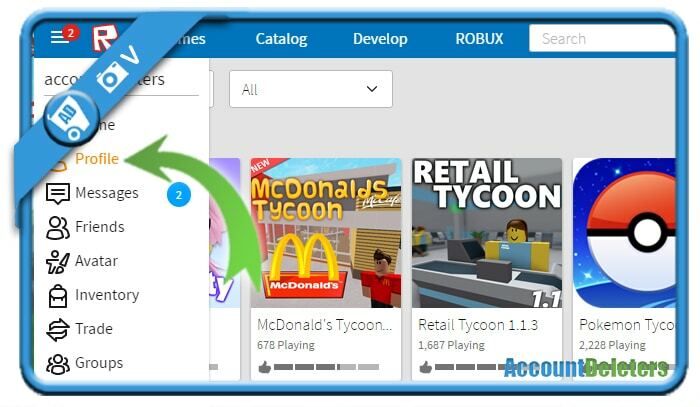 Roblox is a community and platform of games created by their users. 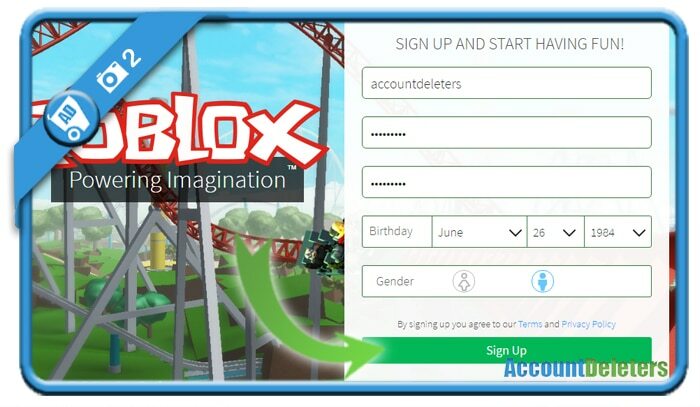 Do you want to create a new Roblox account for yourself? Then you came to the right place because we’re about to show you step by step what you need to do to join them. Click on ‘Sign up’ when you’re done. Your work is already done here and your profile is live! You can now start playing and developing games. Have fun!